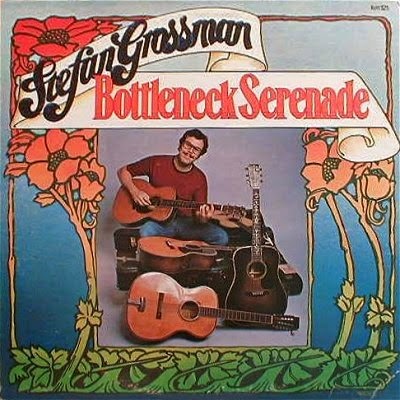 Stefan Grossman (born 16 April 1945) is an American acoustic fingerstyle guitarist and singer, music producer and educator, and co-founder of Kicking Mule Records, a record label founded in 1972 with Eugene 'ED' Denson , who had previously been a co-founder of Takoma Records. The company's title comes from the country blues sexual two-timing allegory "there's another mule kicking in your stall". During the 1970s the company specialized in solo fingerpicking guitar LPs. He is known for his instructional videos and Vestapol line of videos and DVDs. 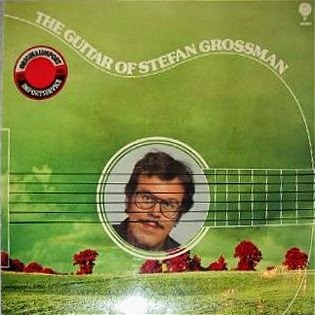 In a sense, we have his father’s aversion to the saxophone to thank for Stefan Grossman’s lifelong engagement with the acoustic guitar. It entered his life as his brother Karl, three years Stefan’s senior, took up the saxophone. 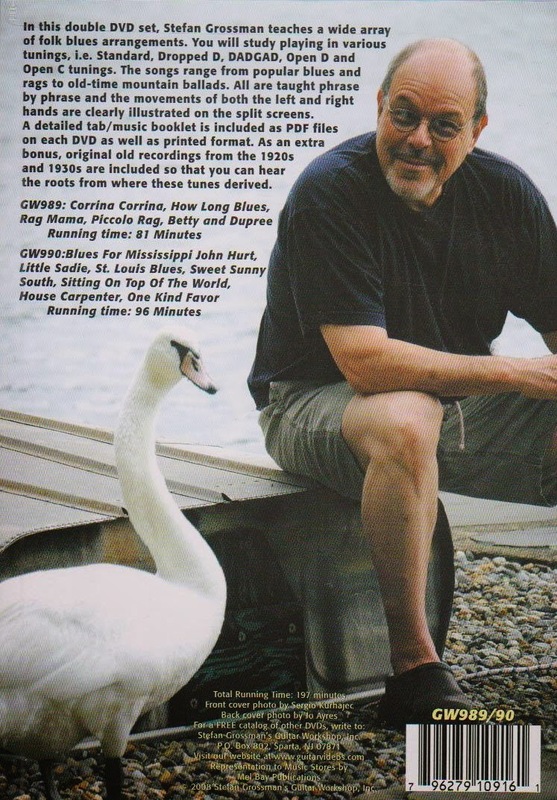 After a few squawk-filled weeks, Herbert Grossman wasn’t happy. “He would have him practice in the closet because it was too loud,” Stefan recalls. Like all kid brothers, Stefan wanted to imitate Karl, but wasn’t keen on practicing in a closet. A quieter instrument – a guitar, for instance – would be less grating on paternal nerves. “My father got a guitar from a Goodwill Shop,“ Stefan recalls, “an old Gibson F-hole.” The year was 1954. 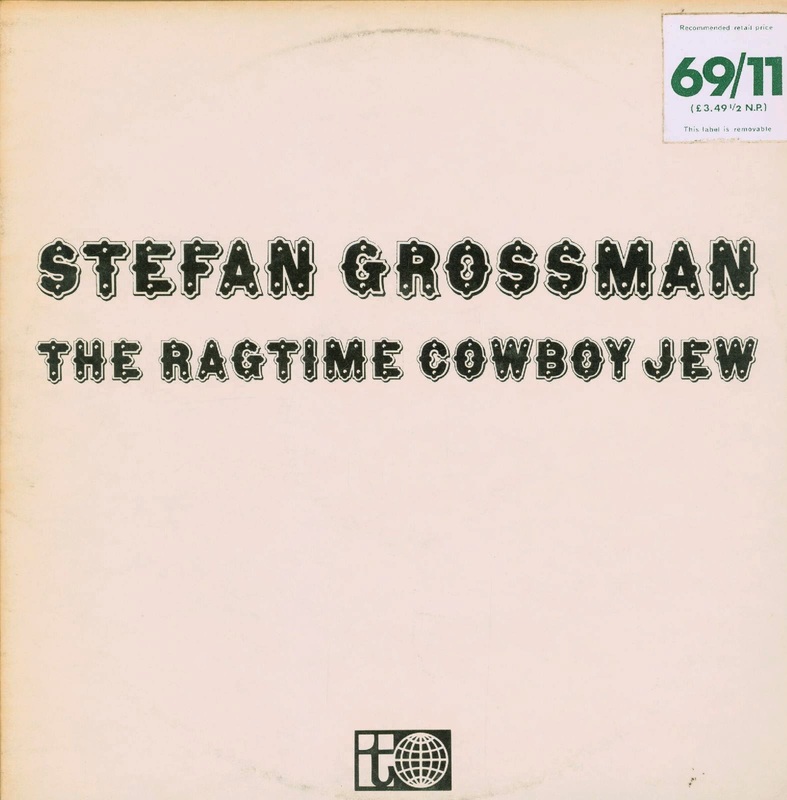 Stefan Grossman was nine. 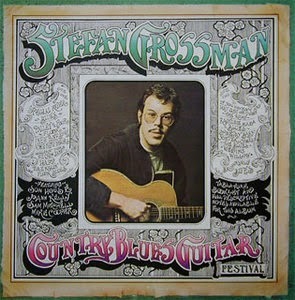 Almost a half century later, Stefan’s name has become synonymous with most aspects of the acoustic guitar experience. He’s a performer in varied styles who has always been passionately engaged in teaching. 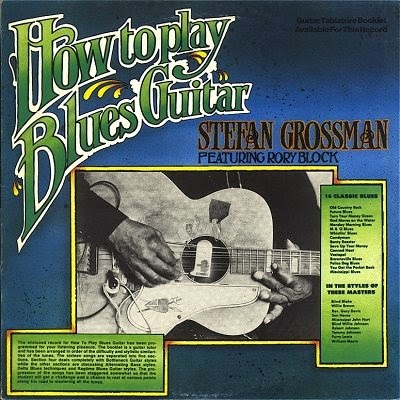 In the thirty years since his How to Play Blues Guitar appeared on vinyl, Stefan has used all available media—books, cassettes, LPs, CDs, videos—in disseminating information to guitarists of all levels. 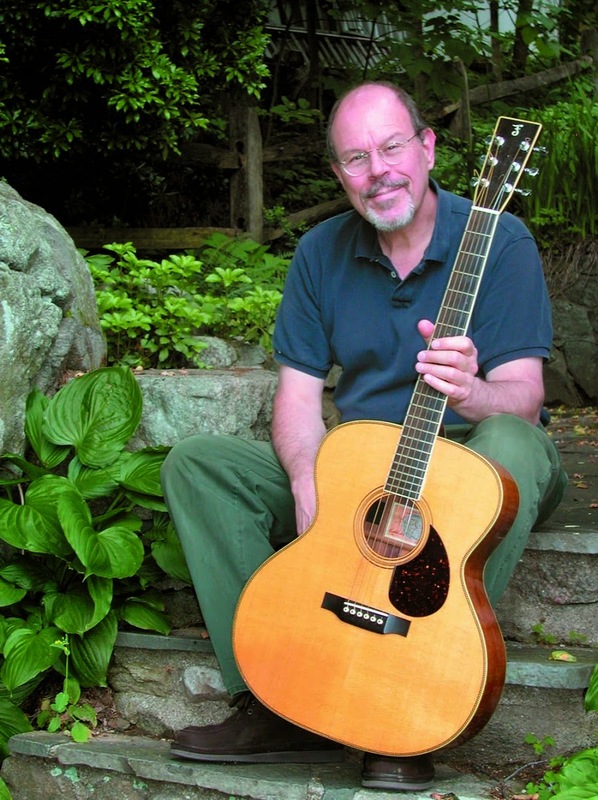 “That’s what life is all about,” he says, “receiving and giving information.” Along with playing and teaching, he has been active in recording and championing a host of gifted guitarists worldwide. 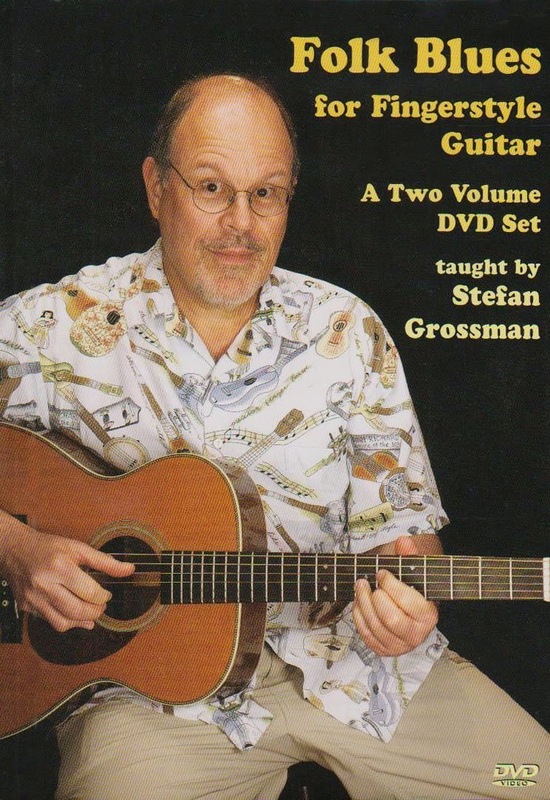 And his role as archivist of phenomenal filmed and videotaped guitar performances is evident in his Vestapol historical video series and instructional videos for Stefan Grossman’s Guitar Workshop. 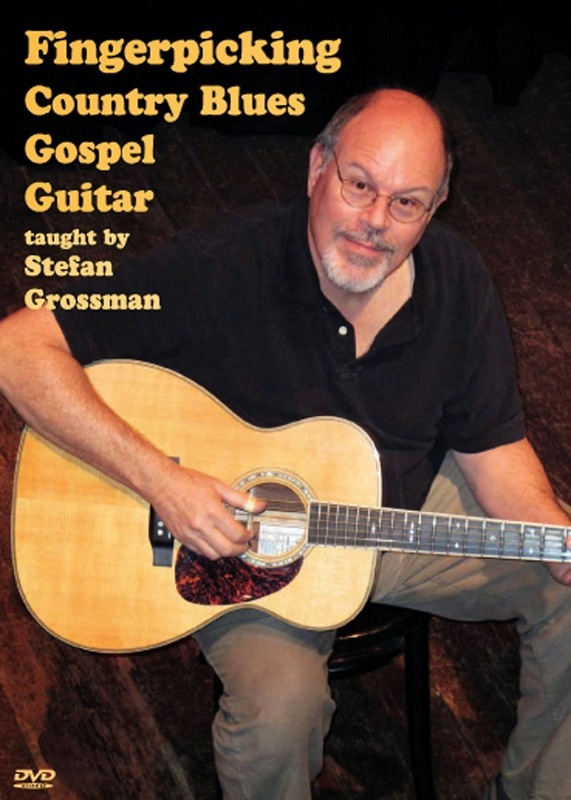 Stefan’s tireless engagement with a range of guitar-related enterprises and explorations has taken him a long way from the Brooklyn Goodwill shop which supplied his first instrument. And the world of guitar lovers is a far richer place for his father’s aversion to saxophones. Playing three-walled handball, however, was another matter entirely. 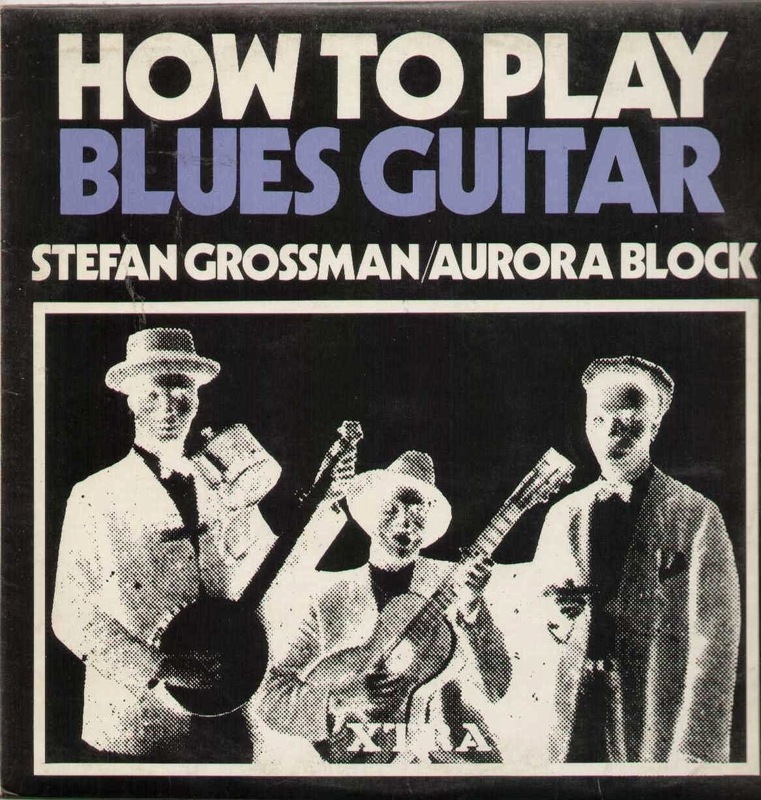 For nearly four years, Stefan neglected the guitar while attending the all-male Brooklyn Technical High School. Then, as he turned 15, the guitar once more raised its voice. 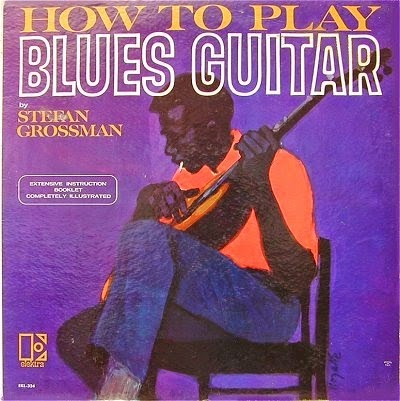 “I started to play guitar again,” Stefan recalls, “first because it was the thing for a social event – you’d go to a party and play a guitar and meet girls – and, second, because I really liked the guitar.” It was during this time Stefan happened onto the Washington Square Park `hoots’ which were in full cry in 1960. 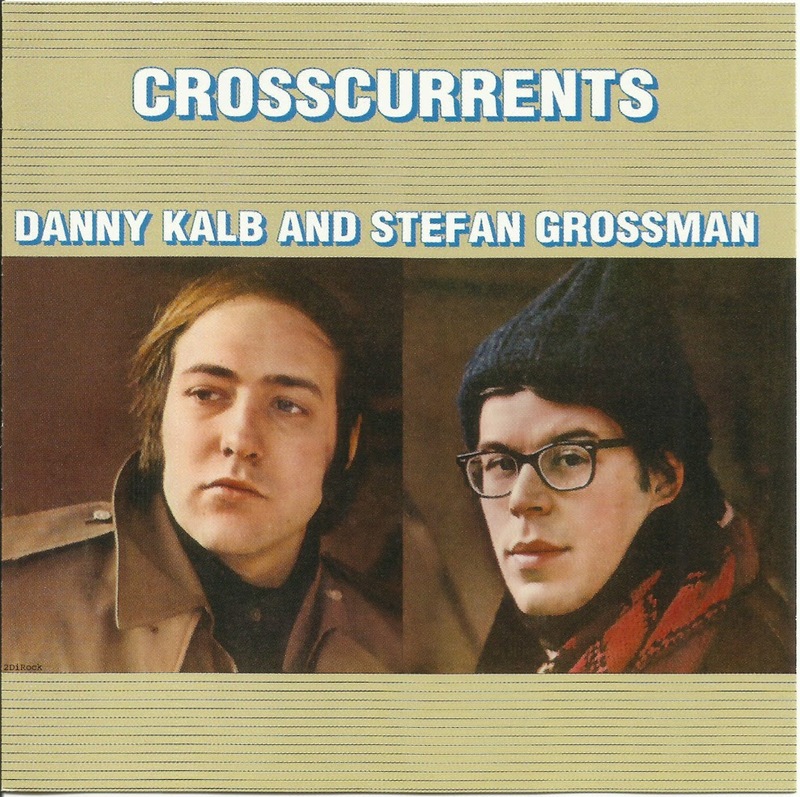 They provided Stefan his initial connection with the burgeoning folk revival. At the same time, his curiosity about the music’s sources was piqued. “I’d got some old-time country records as well as recordings by Woody Guthrie and Big Bill Broonzy on the suggestion of my brother,” he recalls. “My parents thought the old-time music was very strange. They said it had been heavily sponsored in the 1920s and 1930s by Henry Ford, meaning that it was very right-wing music, and my parents were very leftist. The Woody Guthrie and Big Bill Broonzy music was politically alright for them. The politics meant nothing whatever to me but the music really moved me.” Stefan’s preference was for Broonzy’s recordings. “I liked the sound of instruments,” he says. “I was struck by Broonzy’s rhythmic, driving, phenomenal guitar. It was always the black musicians that interested me most.” And the one who had the most profound impact on him was about to enter his life. While learning all he could of Davis’s vast repertoire of secular and sacred tunes, Stefan continued to hang out where he had first heard a Davis tune, the Folklore Center, warmly remembered as “a place where you could always get together and pick. You’d go down there and see Dave Van Ronk, Bob Dylan and Doc Watson just sitting and casually playing music. It was a great atmosphere to get started in music.” Then, too, there was Washington Square, where, Stefan recalls, “Everything was happening on Saturdays. After the park closed, you’d go to one of the kid’s houses in Brooklyn to pick. You’d meet people, some of them bluegrass people, some blues and ragtime people ...we got to be friends and would play.” With his friends Steve Katz and Eric Kaz, Stefan played blues as the short-lived Gramercy Park Sheiks. He continued his tutelage from Rev. Davis, who, by 1962 had upgraded his digs with a color TV (won in a church raffle) and a `No Smoking’ sign visible through the omnipresent White Owl cigar haze. Stefan was also absorbing more vintage roots music via 78 collectors. “They were very hip to turn you on to music,” says Stefan. “It would take six months, but they would gently lead you from the Memphis Jug Band to Charley Patton.” The infectiously funky jug band sound was naturally appealing to the Washington Square ‘hoot’ crowd. 1963 was the year in which the Rooftop Singers scored a number one hit with an update of Cannon’s Jug Stompers 1929 waxing, Walk Right In. 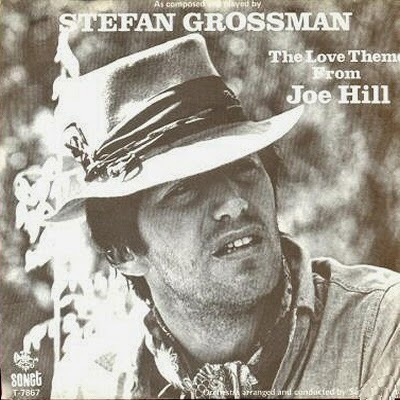 Stefan’s stab at jug band stardom came as an organizer of the Even Dozen Jug Band, a loose ensemble which at times had as many as fourteen members, among them John Sebastian (“an incredible harmonica player,” says Stefan), Steve Katz, Peter Siegel, David Grisman, Joshua Rifkin, and Maria Muldaur. A scaled-down incarnation of the group made one album (Even Dozen Jug Band, Elektra EKS 724, 1964), but wrangling over its direction, coupled with college schedules, made it a short-lived burst of youthful energy. Folk Roots editor Ian Anderson remembers Stefan’s arrival on the British folk scene as akin to that of the Yanks storming a beachhead: “He didn’t, to be blunt, set out in entirely the best fashion,” Anderson writes, “trumpeting his arrival here with a Melody Maker interview which, basically, said that whilst these British guitar chappies of the Jansch/Renbourn ilk were jolly talented, they couldn’t play ‘real’ blues. 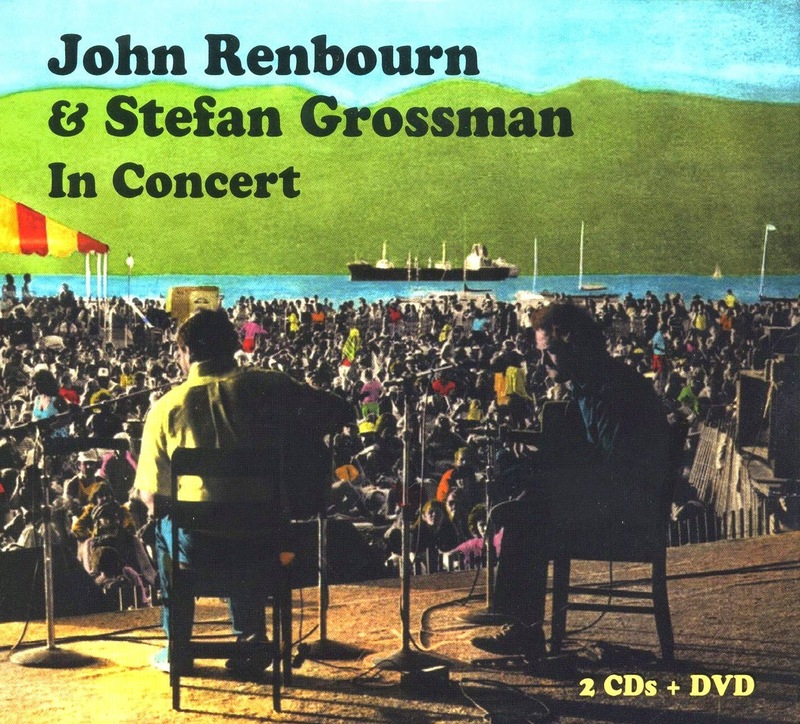 Thus he had come here to show us a trick or two.” Show ‘em Stefan did, and his performances on the British folk club circuit led to a recording contract with Fontana, then one of Britain’s leading folk labels. Ever restless, Stefan moved to Rome in 1969, continuing to tour not only Great Britain but the rest of Europe as well. Stefan’s impact on European guitarists in the late 1960s was prodigious: “To this day the woods of Europe are full of Stefan’s heirs,” says Dave Van Ronk. 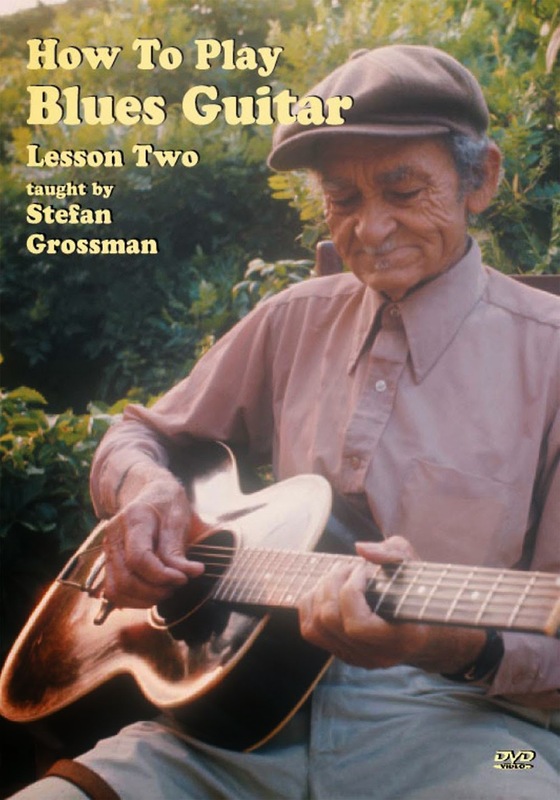 But Stefan’s love for instruction and the `cause’ of exceptional acoustic guitarists was about to lead him to forums beyond concert halls and folk clubs. Though Kicking Mule’s initial raison d’etre was American distribution of an ambitious expatriate’s recordings, it quickly became a haven for a wide range of talented guitarists who might otherwise have gone unrecorded. 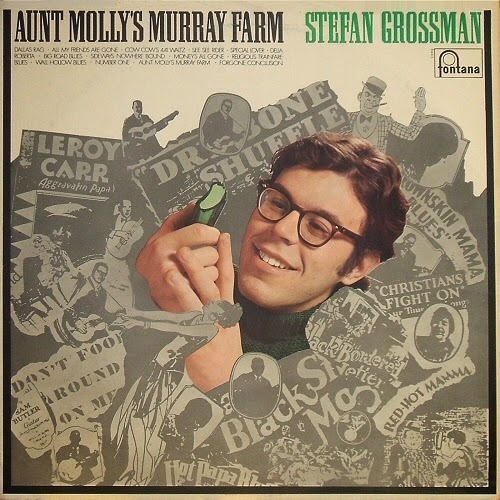 (Not all Kicking Mule acts were guitarists — Stefan vows the label’s finest album and the first released was by banjoist Art Rosenbaum.) For Stefan, his isolation in Italy was a further catalyst for producing records of other guitarists: “I would go to the record store in Rome and there was no record there that I could learn from,” he says. For a man to whom “getting information is what life’s all about,” this was untenable. If the records weren’t there, Stefan would set about producing them. Thus began a decade of recordings with a dual musical instructional focus. 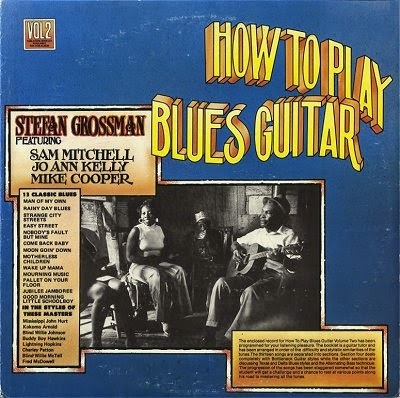 While anyone could enjoy the music, the Kicking Mule LP packages included booklets with tablature from which aspiring guitarists could glean knowledge and attempt to replicate the recording. The Kicking Mule stable of artists included several exponents of guitar adaptations of ‘classic’ piano rags (Dave Laibman, Ton Van Bergeyk), Celtic revivalists (Dave Evans), leading lights of British folk guitar (John Renbourn, Bert Jansch, Davey Graham), and artists who adroitly wandered the stylistic map (Duck Baker, Peter Finger and Leo Wijnkamp Jr.). The guitarists were an international cast – English, American, Dutch, German, Welsh – who evinced individuality while sharing a common love of the acoustic guitar, usually steel strung and played solo. 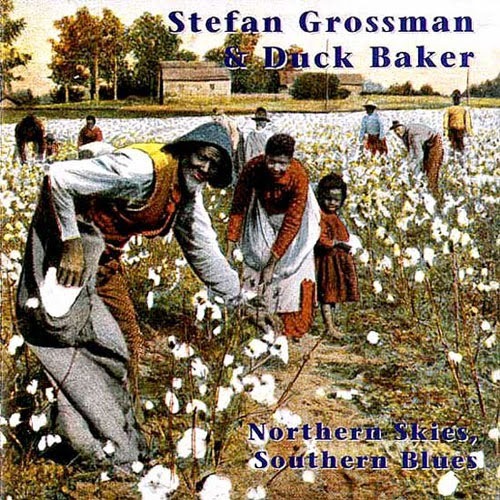 “Stefan was the focal point for bringing together a whole lot of musicians – guitar players primarily – and giving them a chance to interact with each other,” says Duck Baker. Extensive interaction took place on the Kicking Mule tours Stefan organized for his label’s acts. It was an exciting time, says Stefan, of “cross-fertilization. We all learned from each other...” European wunderkinds like Leo Wijnkamp Jr. and veterans like Dave Van Ronk could be seen and heard together picking guitar rags in a way which bespoke a continuity of tradition. By the mid-1980s, Stefan had been working on the road for nearly two decades and was weary. Sidelined by a herniated disc, Stefan, based again in Rome, Italy, took stock of his life and decided it was time to come home, especially as Shanachie Records had made him an offer he couldn’t refuse. He had been back frequently to perform, but he returned to live in the States in 1987, 20 years since departing at age 22. After five years at Shanachie, Stefan left to devote himself full-time to the varied enterprises presently occurring under the umbrella of Stefan Grossman’s Guitar Workshop. These include production of learning materials in all media – print, audio, and video. 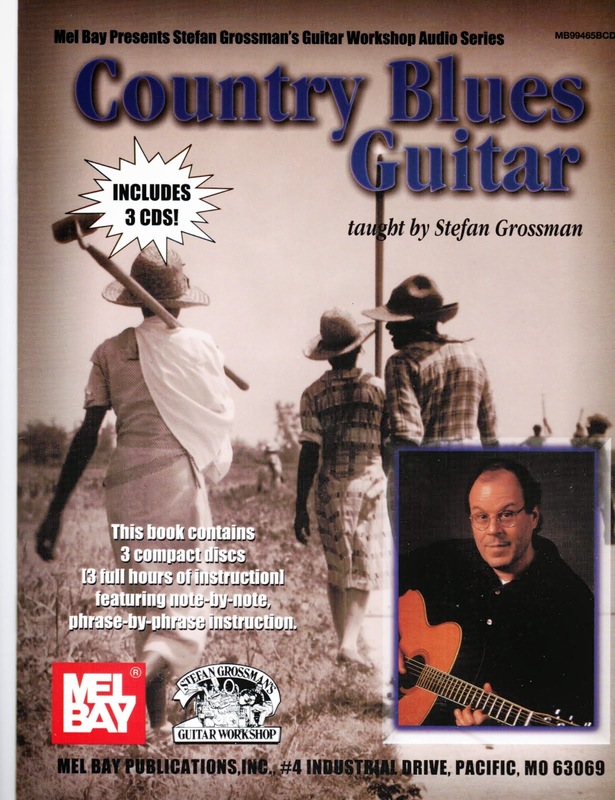 Aside from instructional books, cassettes and videos by Stefan and a host of other fine guitarists, there are the acclaimed Vestapol videos of vintage and contemporary blues, jazz, folk, and country guitar performances. All this activity leaves Stefan precious little time for performances, though he professes not to miss them. He still does the occasional gig and recording, but Stefan, the product of what he calls “a typical Jewish family, believing that the mind is very sacred and very holy,” believes what he’s doing through his Workshop is of far greater importance. Besides, he had two decades of performing under his belt before the latest phase of his career began. Now Stefan’s doing for other guitarists what Rev. Gary Davis did for him, only one needn’t brave a Bronx tenement for his instruction. Nothing more formidable than a compact disc player or VCR is required. Forty-five years have passed since How to Play Blues Guitar pointed the way towards a lifetime of passionate involvement with the preservation and perpetuation of guitar music, to paraphrase Malcom X, “by any means necessary.” Those who know Stefan unanimously vouch for his tenacity and intensity, qualities which have served him well in his single-minded pursuit of sounds as exciting as those emitted by Big Bill Broonzy’s “rhythmic, driving, phenomenal guitar,” a sound he first encountered when Eisenhower was President and Stefan’s English counterparts were banging away in skiffle bands. The world has much changed since then, but one suspects Stefan’s drive to get at the sounds he wants and share them with the like-minded has not. It’s a rare knack, but then some guys will go to extraordinary lengths to avoid being locked in a closet with a saxophone.